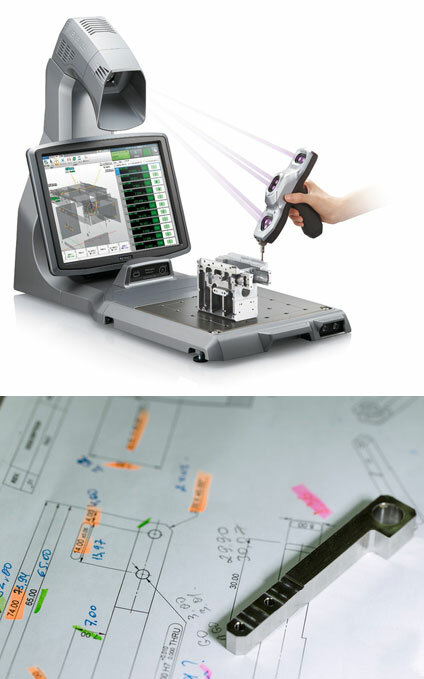 At the factory in Vietnam, we use XM-1000 – 3-D measuring Keyence machine. We promote automatic machines and make jig part as well as mold. To meet the high demands of customers for time of delivery, cost and accuracy, we improve the quality of machinery and technique day by day. In 2018, The ASEAN will be removed tariff barriers, therefore it will be a good chance for us. With the direction of Japanese Engineers, we bring Japanese technology to factory in Vietnam , towards international competition. In addition, we have co-operatation with factory in Dongguan, Guang Dong China. The Southest China is the area with the world’s leading technology which has become the production base of important IT product of the electronic communications industry. Vietnam / Hanoi, China / Dongguan is geographically close, while taking advantage of the strengths of both companies, we are able to extend production and sale along needs of customers.